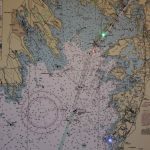 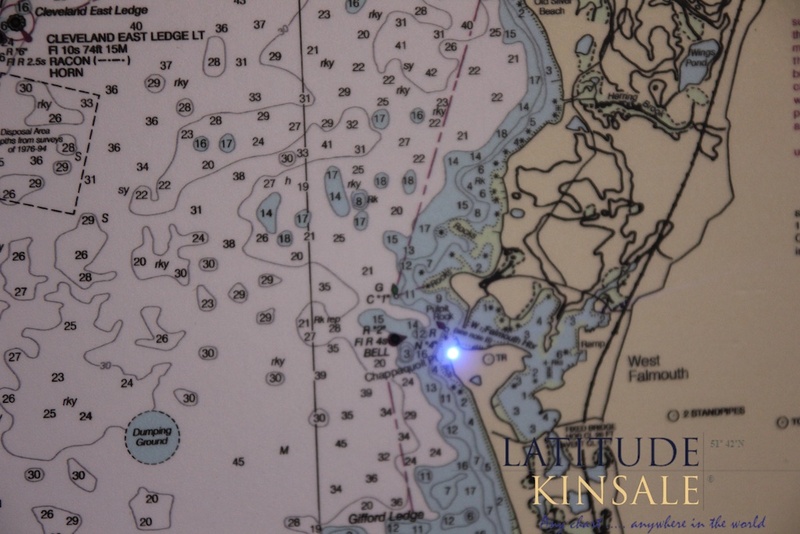 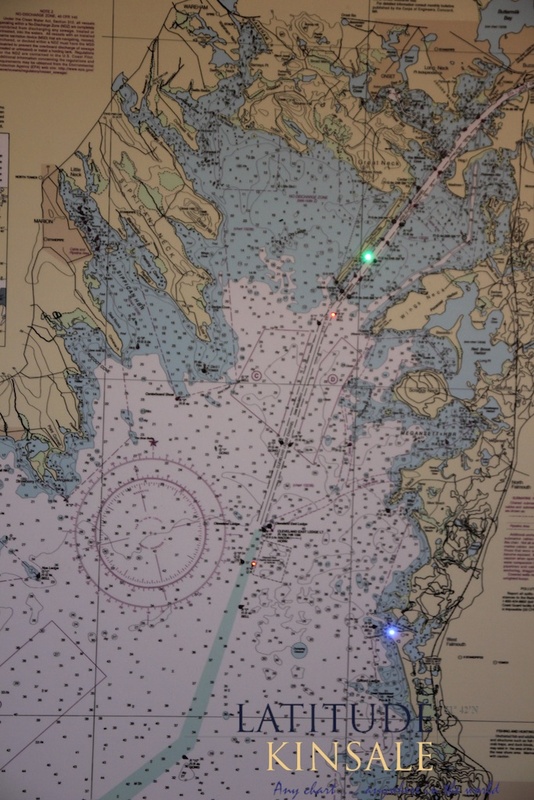 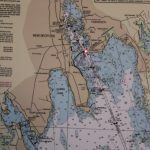 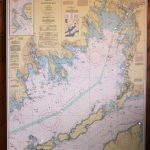 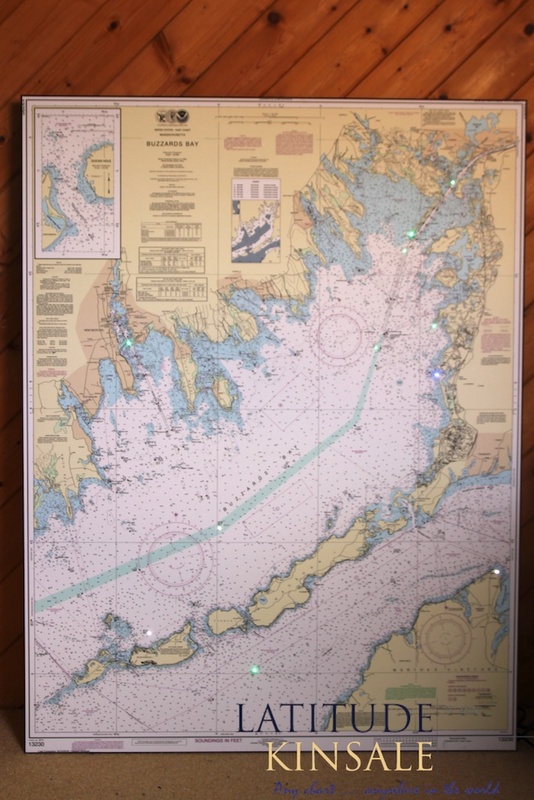 This light chart features Buzzards Bay in Massachusetts along with the Elizabeth islands. 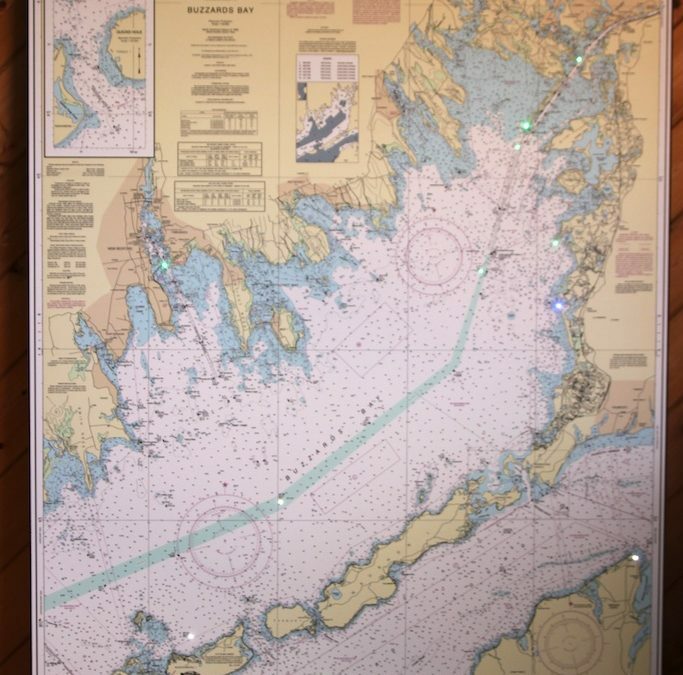 The area lies northwest of Cape Cod. 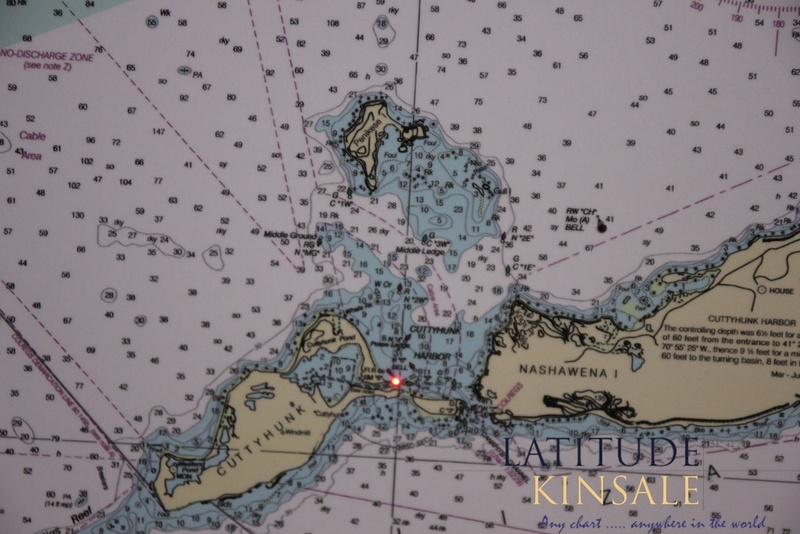 The Elizabeth Islands are a chain of islands that extend from the southern coast of Cape Cod. 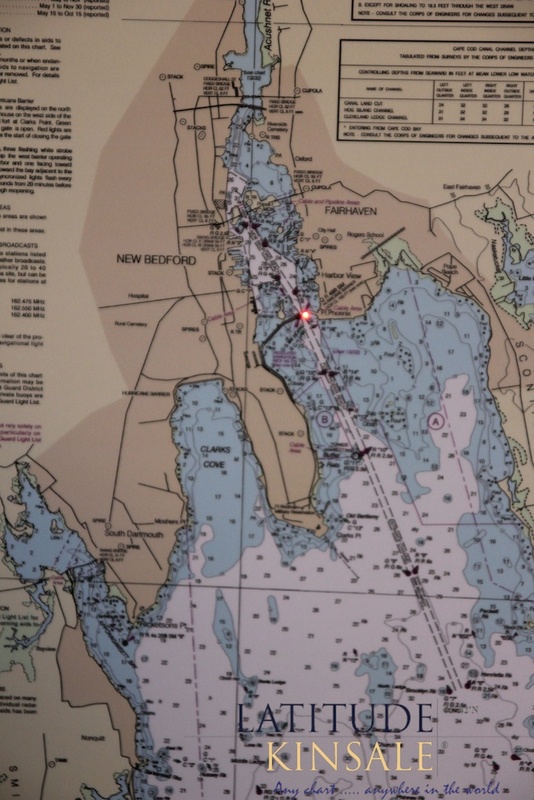 They lie at the outer edge of Buzzards Bay, north of Martha’s Vineyard. 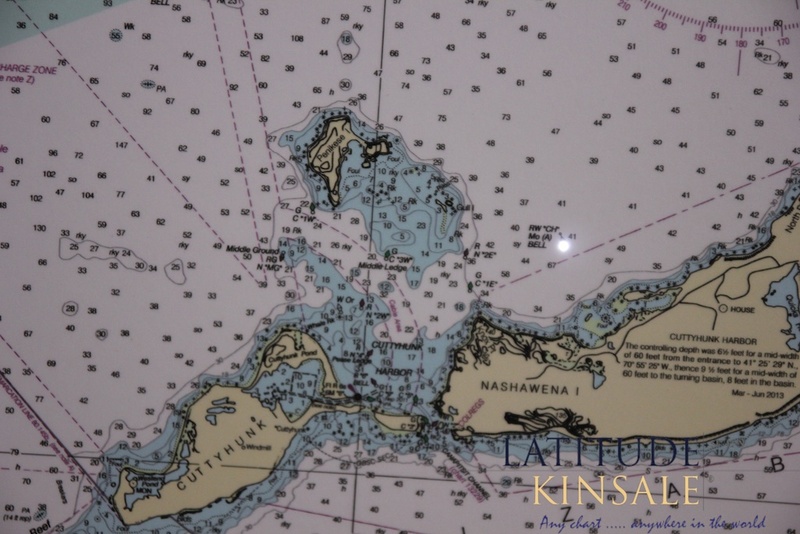 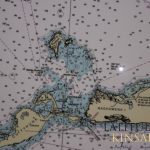 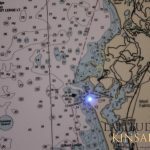 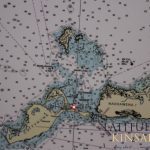 The islands are Weepecket Islands, Pasque Island, Nashawena Island, Baret Island, Rock Island, Penikese Island, Cuttyhunk Island and Gosnold Island.